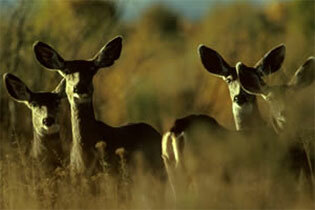 † Indicates funds raised exclusively by sale of CA Fundraising Tags sold at various Chapter Banquets. 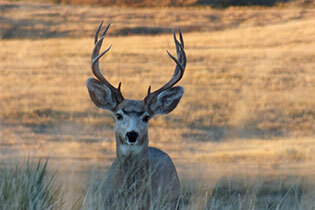 ‡ Funds to California Outdoor Heritage Alliance donated by Mule Deer Foundation (National). Note: Decreased fund contributions in 2012 reflect lower value CA Fundraising Tags sold and intentional fund retention in anticipation of high 2013 funding needs resulting from extensive wildfire devestation which occurred in 2012.